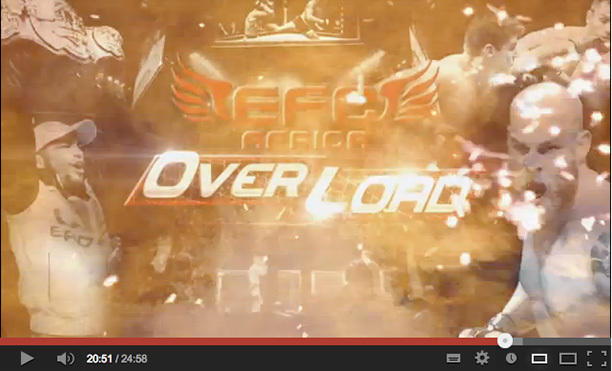 See 25 minutes of none-stop EFC AFRICA action from Fight NOW TV now. Johannesburg (South Africa) – Bridget Truong once again hosts another great action packed EFC AFRICA Overload episode in the lead up to the heavyweight championship fight this Friday. America’s only 24-hour combat sports and entertainment channel, Fight NOW TV is available in the USA, Canada and the Caribbean.